Nine years ago, Barry Rabkin discovered a golfball sized lump on his throat while washing his face. The diagnosis was thyroid cancer and the treatment was invasive surgery and radiation. Upon the suggestion of his wife, he began juicing in an effort to help aid his recovery. Not only did Barry feel better and have more energy, but his blood work was showing signs of improvement with levels in the normal range. It was at this point he knew he had to help as many people as possible by sharing the power of juicing. 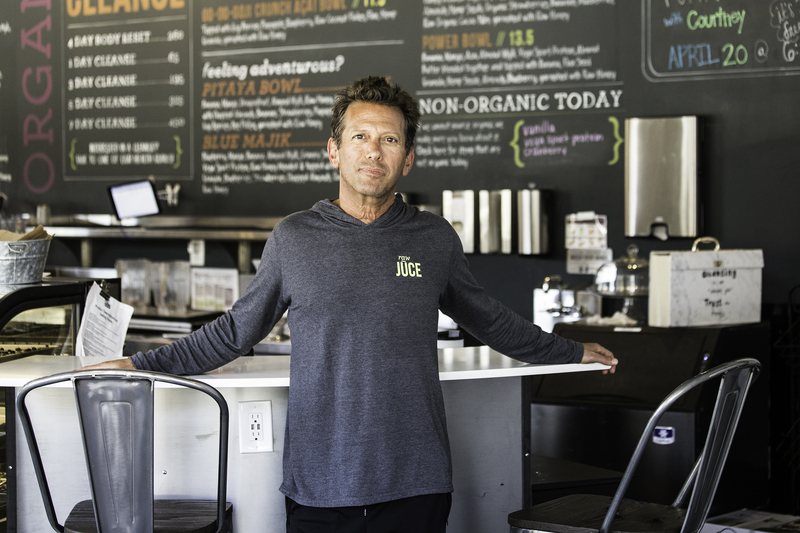 However, Barry had no prior food industry experience and his juice recipes where solely focused on nutrition and not taste, a point his partner, Jeff Levine, quickly corrected by bringing his own expertise in the fast casual arena to eventually create Raw Juce. 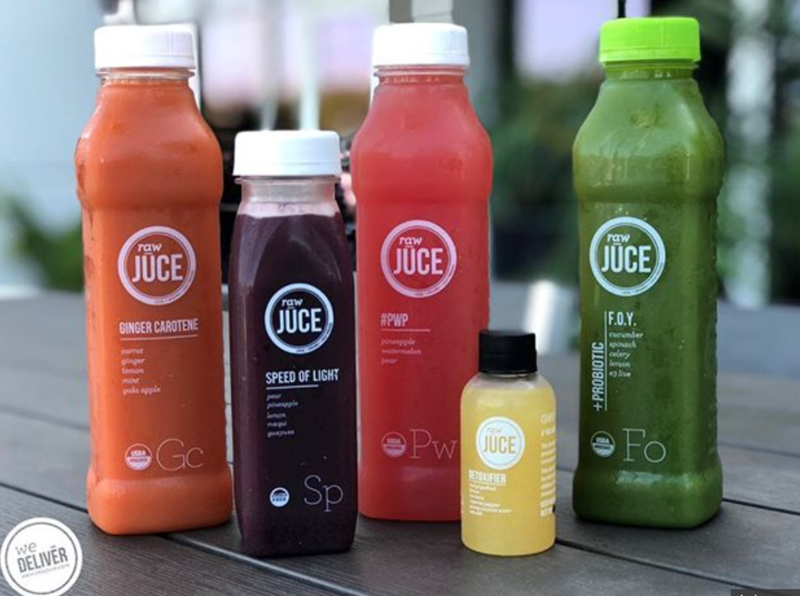 (Yup, there is no “i” in Juce) Today, Raw Juce has nine locations throughout South Florida and offers an array of juices, smoothies, and food such as acai bowls, quinoa salads, raw desserts and more. 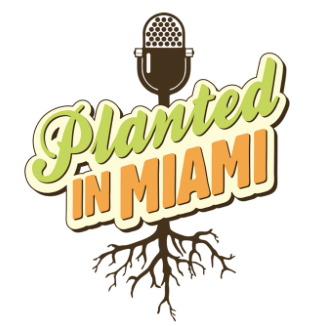 Barry is now healthy, motivated and excited to spread the benefits of juicing and eating a plant-based diet to the South Florida community and beyond.